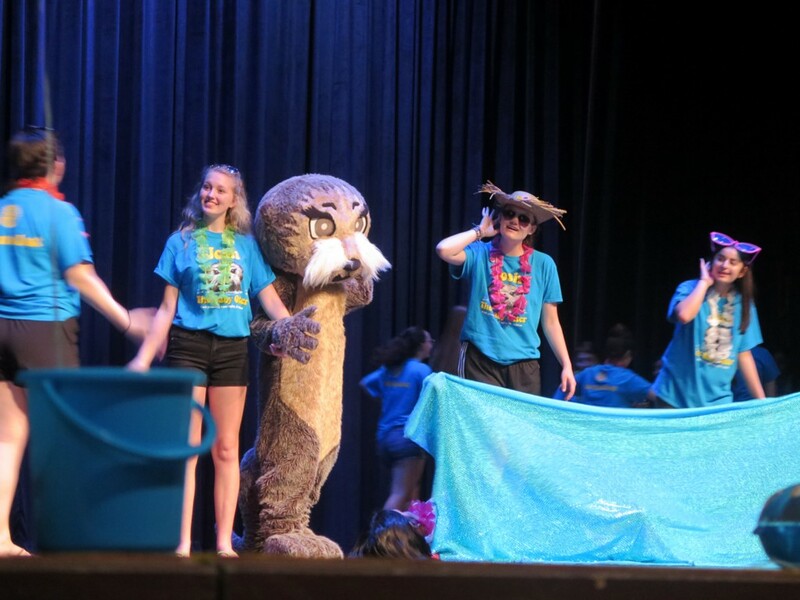 Special to The Sun: Washington Township High School Interact students acted out the book Josh the Baby Otter for an audience of 500 kindergarten students. 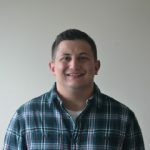 Just in time for the upcoming Memorial Day weekend, the Washington Township High School Interact Executive Board and the Washington Township Rotary teamed for an important message on water safety for the District’s kindergarten students. For the second straight year and complete with festive beach gear, a bubble machine and lively music, the Interact students welcomed approximately 500 kindergarteners to the Investors Bank Performing Arts Center on May 21 where the WTHS students acted out the children’s book “Josh the Baby Otter”. The Rotary outfitted all the Interact students with festive t-shirts and sent every kindergarten student home with a “Josh the Baby Otter” book, a compact disk of the story and a coloring book. “Josh the Baby Otter” was created to help children learn about water safety and to stay away from water unless accompanied by an adult. Blake and Kathy Collingsworth, who lost their young son in 2008 to an accidental drowning, established the Joshua Collingsworth Memorial Foundation and created the book to deliver the powerful message on water safety in a fun and simple way. In the book, Josh the Otter is not permitted to swim with his friends until he first learns how to float on his back. The story’s mantra: Float Early. Float First. Float for Life. Was repeated throughout the assembly as the Interact students engaged the kindergarteners in a follow-up question-and-answer session to emphasize the importance of learning to float and never swimming alone.